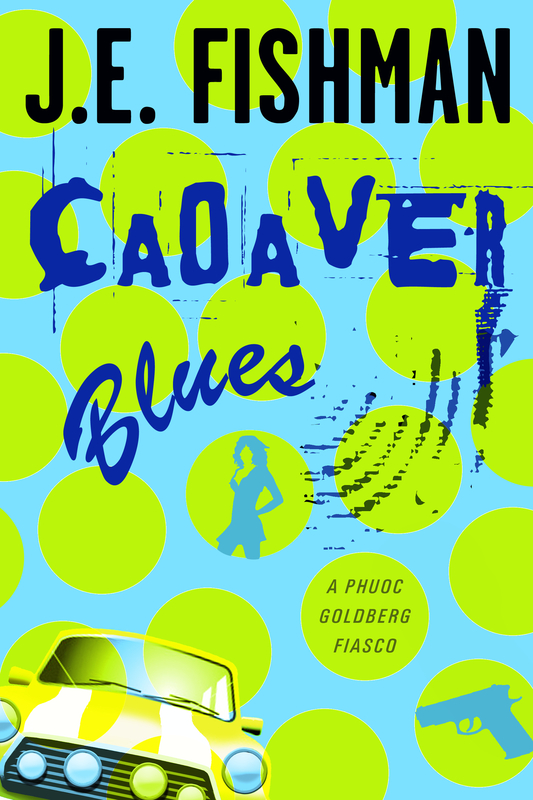 Cadaver Blues is an interesting idea for a series. Phuoc Goldberg (what an awesome name!) is not your typical private detective – in fact, he’s not a private detective at all. He’s a financial advisor to the down-and-out, the guy you call when the collection agencies are knocking down your doors. He helps people who are over-extended and under-financed keep a roof over their heads – doesn’t seem like a lot of opportunities for solving mysteries. Until he meets Mindy. Mindy Eider is smoking hot, kind-hearted, and a little gullible. Her Uncle Gunnar, more of an honorary uncle, is off on one of his annual retreats – Mindy doesn’t know where he goes or how to reach him – and Mindy is looking after things in his absence. She has come to Phuoc because someone is trying to foreclose on Uncle Gunnar’s house and she doesn’t know why. There has never been a problem with the bills during these little walk-abouts before, and since it isn’t her account, she can’t speak with anyone at the mortgage company. She hopes that Phuoc can help. 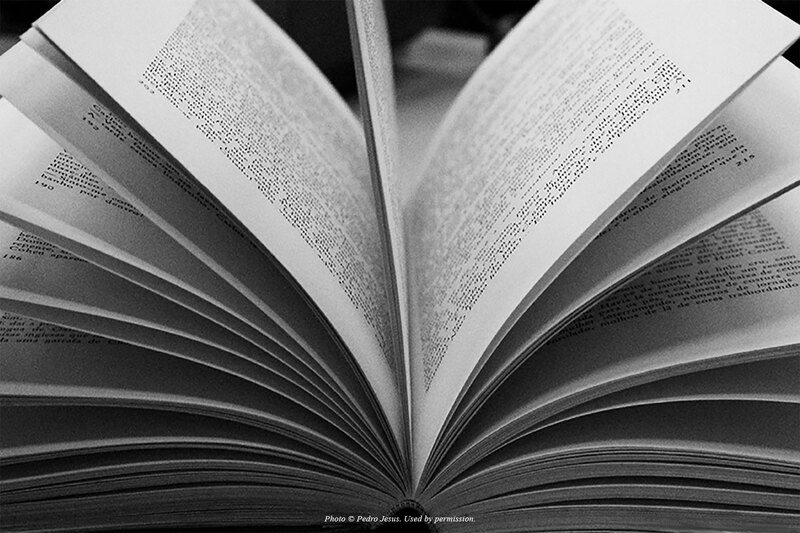 The book is a reminder that the world tends to bow before a beautiful woman. If Mindy had been an ordinary-looking schoolteacher, there is no way that Phuoc would have ended up risking his life for her. Maybe I’m a little cynical. Anyway, what follows is a pretty entertaining mystery. Part of what makes it entertaining is that Phuoc is clearly not a detective – he’s doing all this for a beautiful woman in distress. The situations he gets himself into are pretty funny, even if I found the mystery itself a little implausible. (Okay, more than a little.) They start out in Wilmington, Delaware, spend a weekend snowed in at a resort in the Poconos and end up skulking around mysterious mushroom farms in the dark of night. 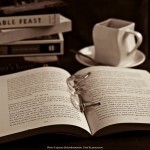 Throw in some cool friends, a few decadent chocolates and perhaps some magic mushrooms and you’ve got a fun story that kept me turning the virtual pages. Now, I don’t know where the series will go from here. How many mysteries can a debt consolidation specialist in Wilmington, Delaware run into? Still, you can get me to suspend a lot of disbelief if you have good characters and a snappy storyline, and this had both. I enjoyed this one (a bargain on Amazon) and I would definitely give the next in the series a try. 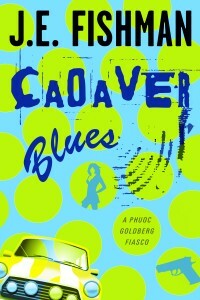 My copy of Cadaver Blues by J. E. Fishman came from my personal Kindle library.